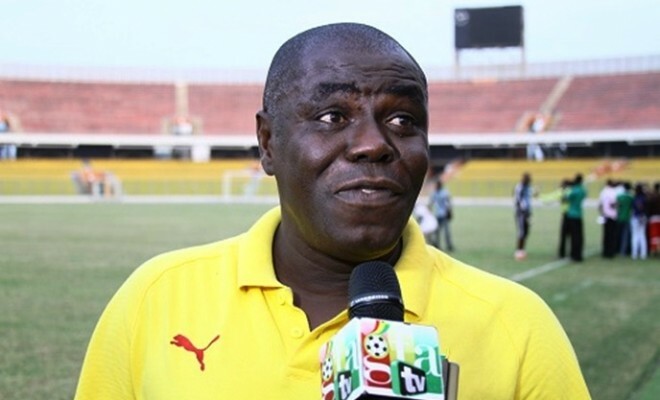 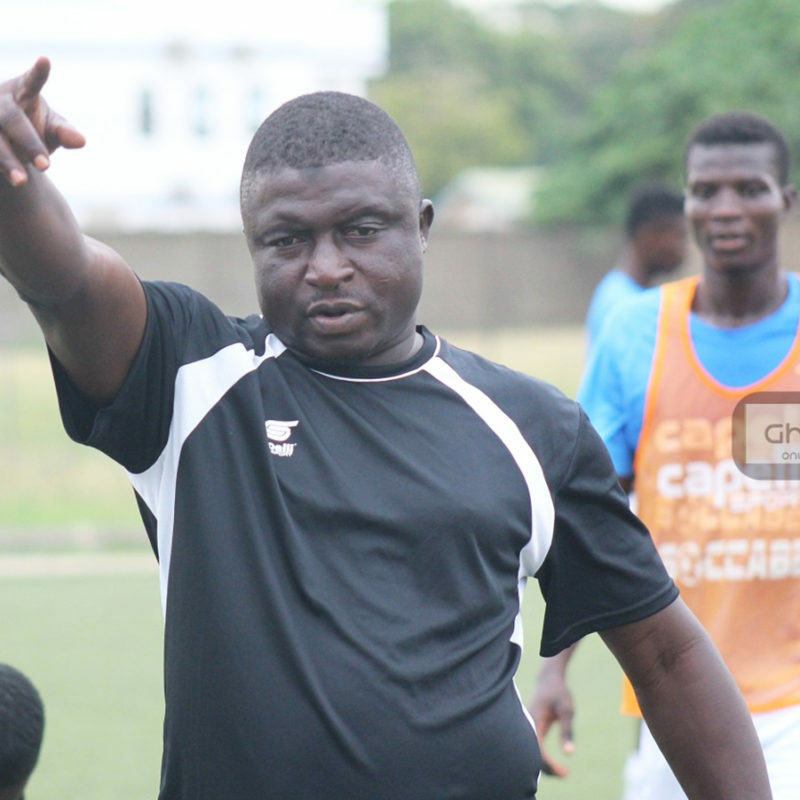 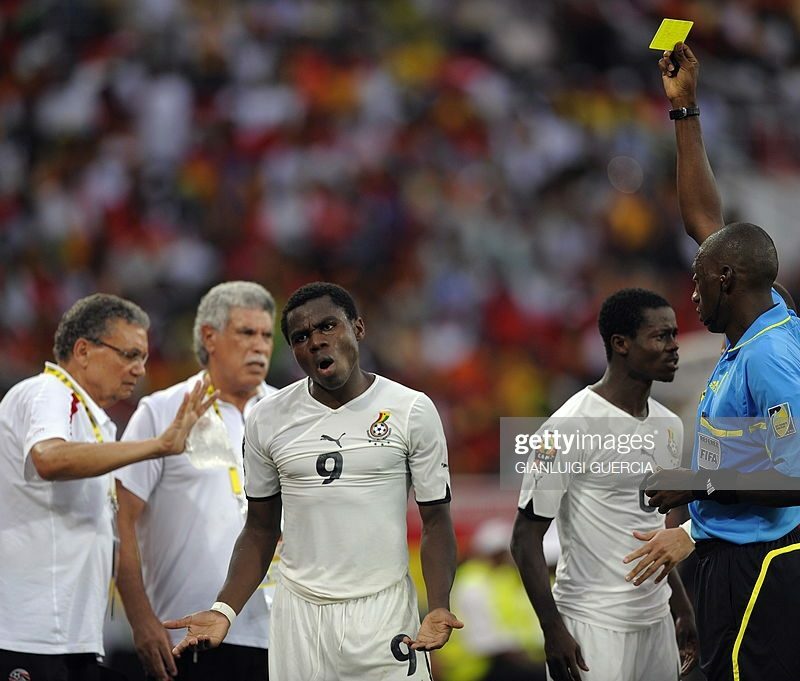 Former Ghana U20 coach Sellas Tetteh is strongly linked with the Ghana U23 coaching post. 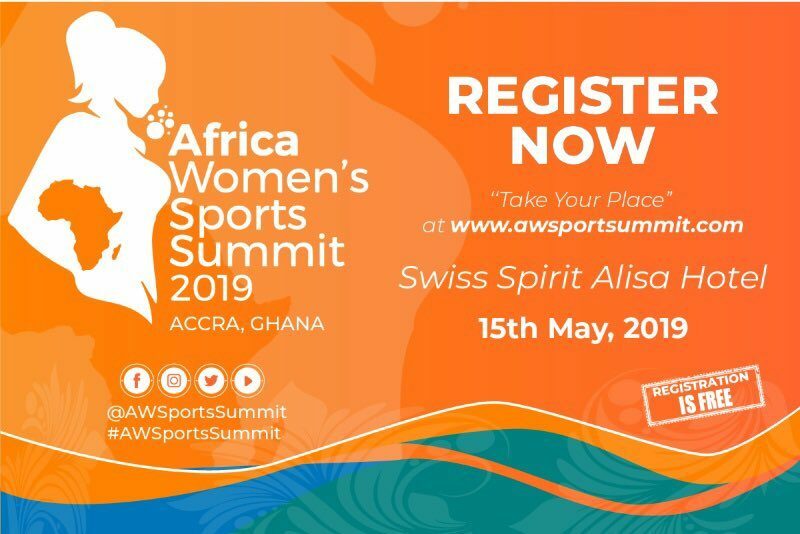 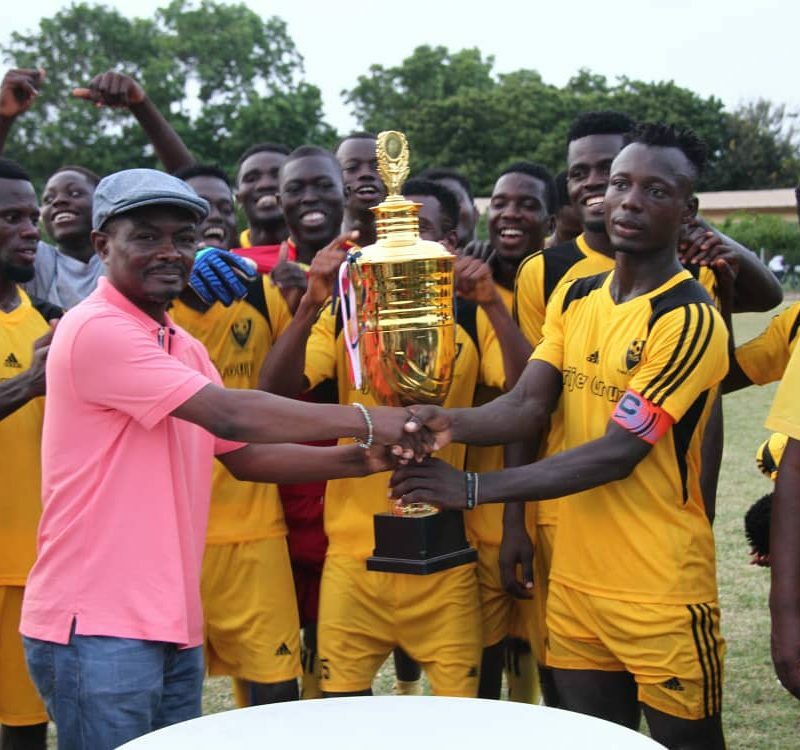 The soft-spoken tactician is currently on the books of Tamale City FC and has rejected an offer from Bechem United to manage the Hunters U17 side. 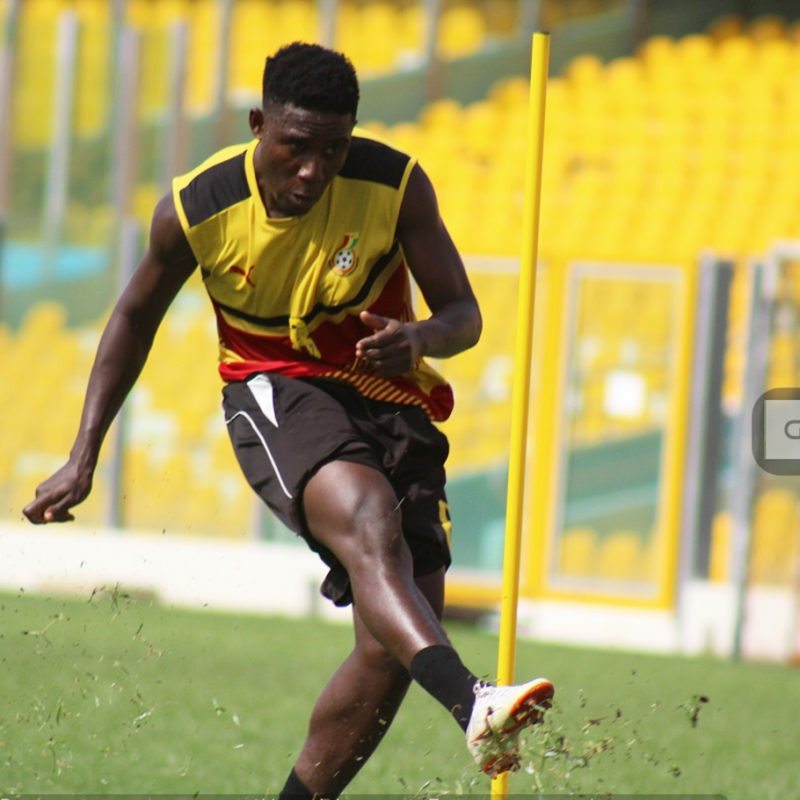 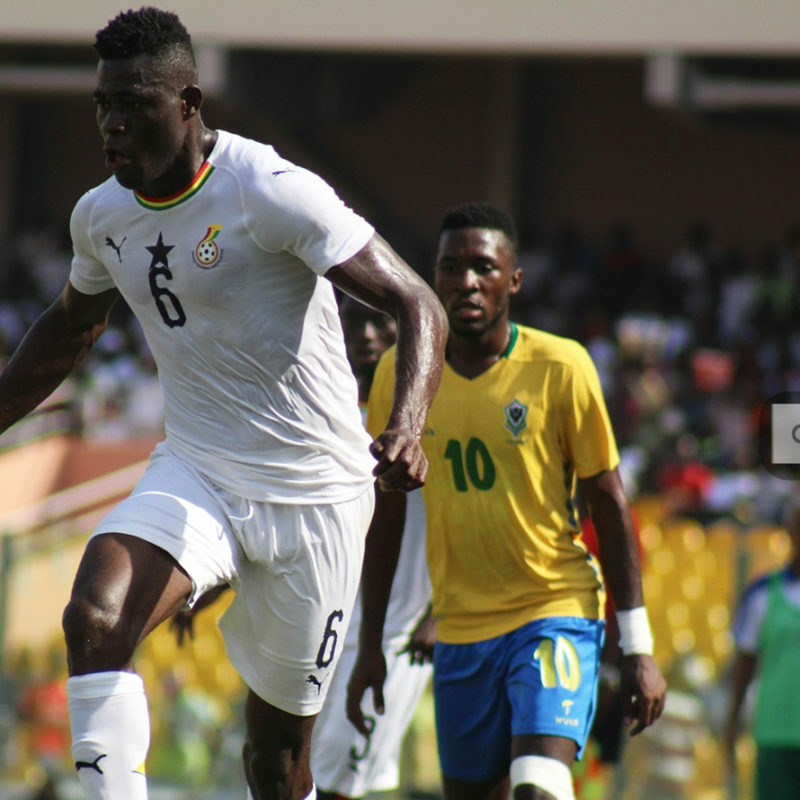 GHANA will be without midfielder Simon Zibo for the final Africa U23 Cup of Nations qualifier against Algeria. 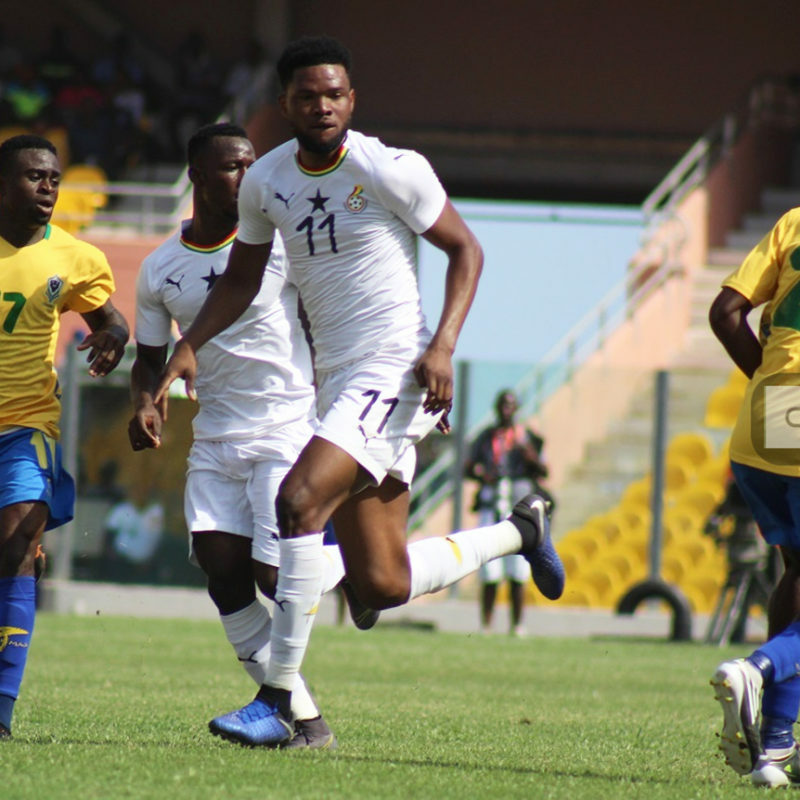 Ghana progressed to the final round of the Africa U23 Cup of Nations qualifiers after drawing 0-0 with Gabon. 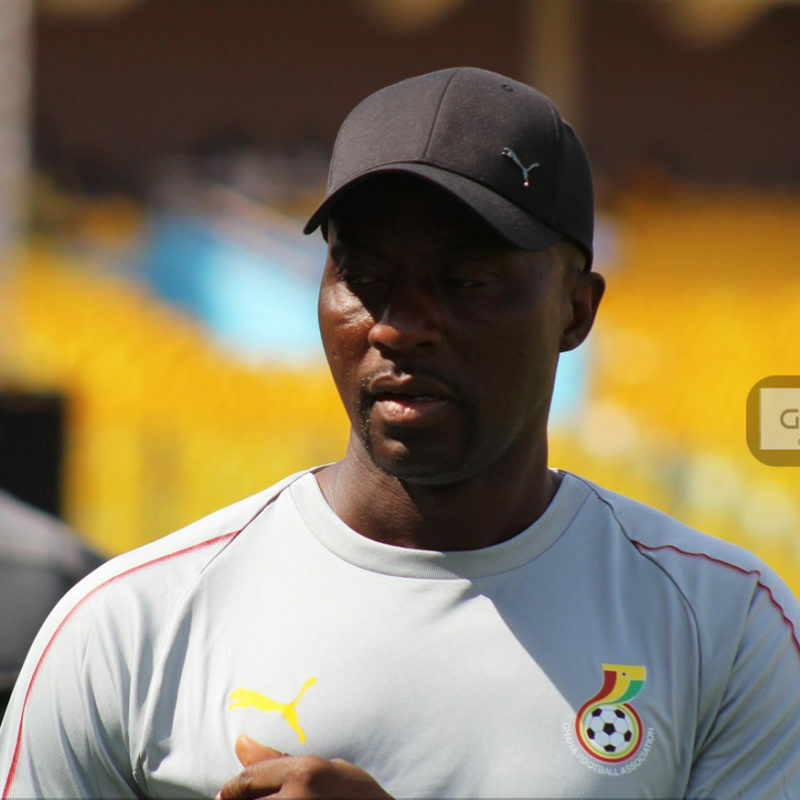 Coach Ibrahim Tanko has made one change in his starting line-up to face Gabon in the second leg of the Africa U23 Cup of Nations qualifier. 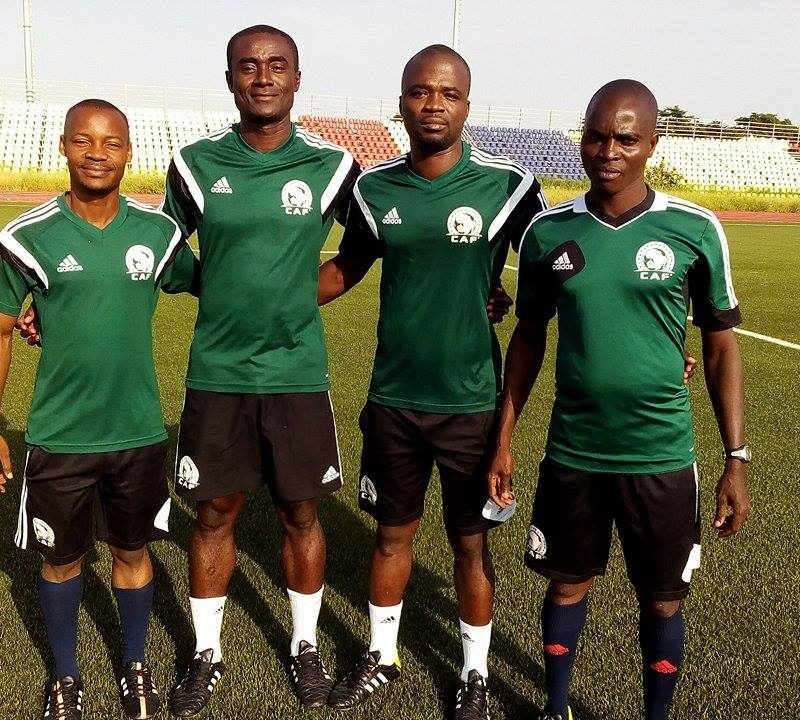 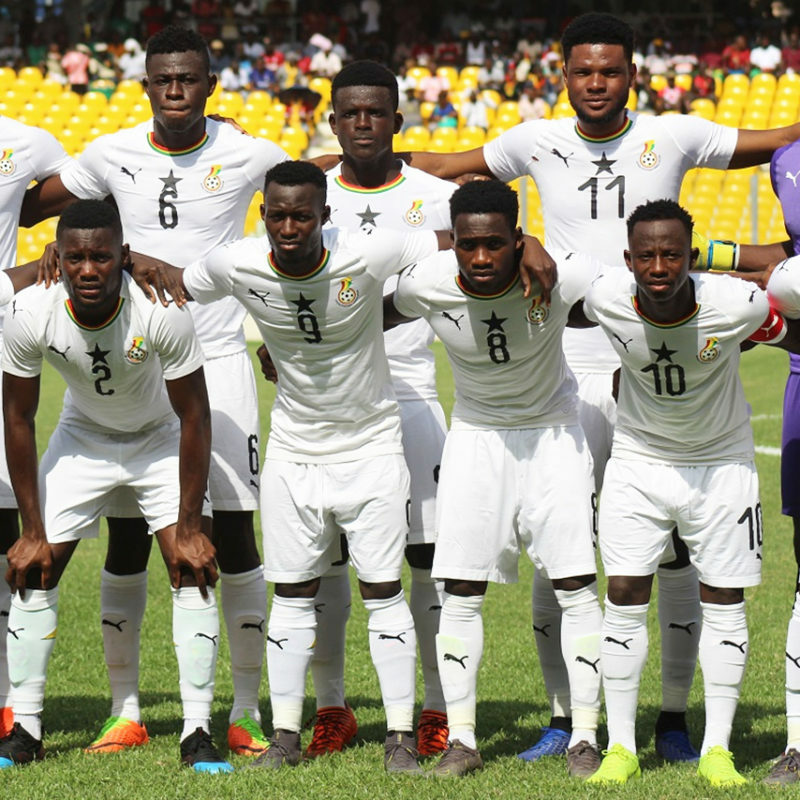 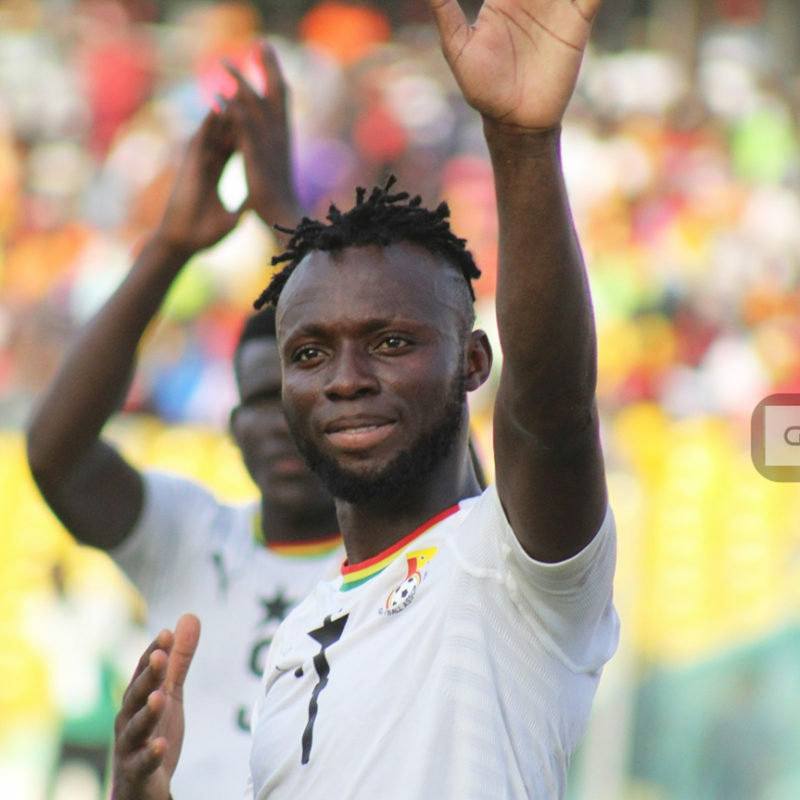 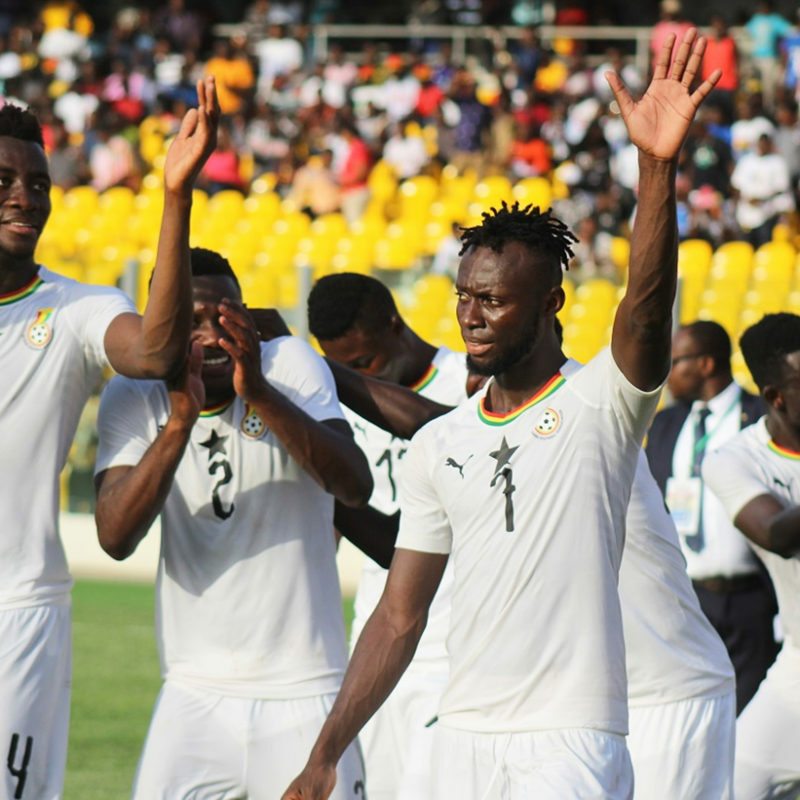 Ghana U23 Coach Ibrahim Tanko says the lack of football activities in the country has affected his side’s preparation in the Africa U23 Cup of Nations qualifier. 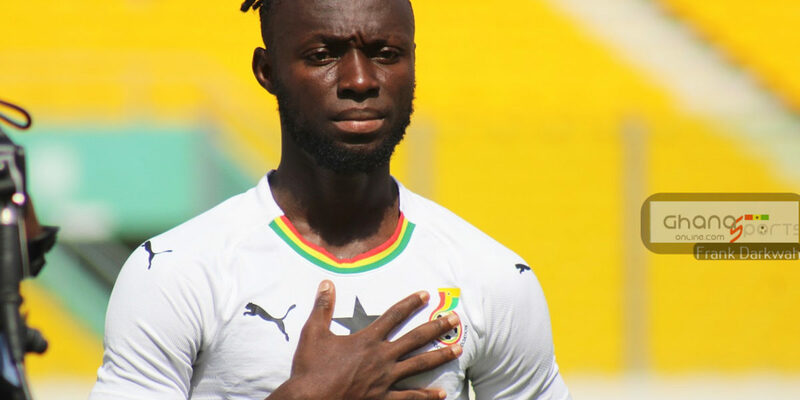 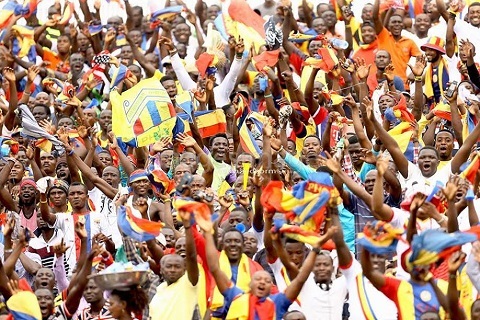 Kalilou Traore Ibrahim from Cote d’ Ivoire will be the centre man for Ghana’s reverse fixture against Gabon in the Africa U23 Cup of Nations qualifier.